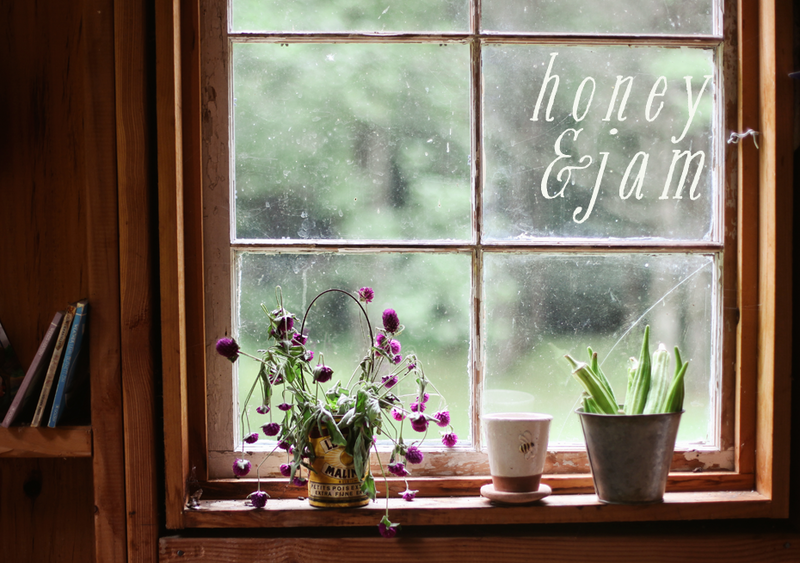 honey & jam | recipes + photos: fruit! Your blog = love love love & love!! Hannah your photos are so beautiful! I love the picture of the avocado! Beautiful!!! Baking and beautiful photos... delighted to have found your blog through Twitter! 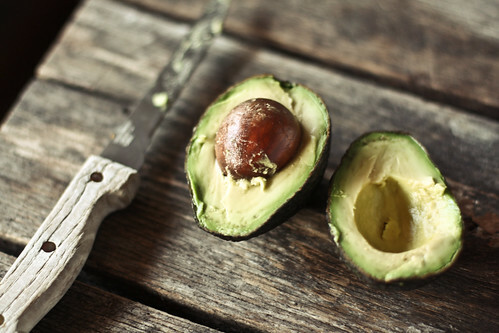 Fantastic photo - love the contrast of the avocado against the wood grain. Beautiful! Your photos are simply gorgeous! I found you at the food photo yahoo group, which I just joined to learn how to take better photos. i would love both of these items together on a crispy salad. Ugh, your pictures make me so hungry! 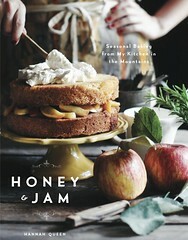 I just stumbled across your blog and I am so glad I did because your pictures are dreamy and your food looks amazing. Love your photos! 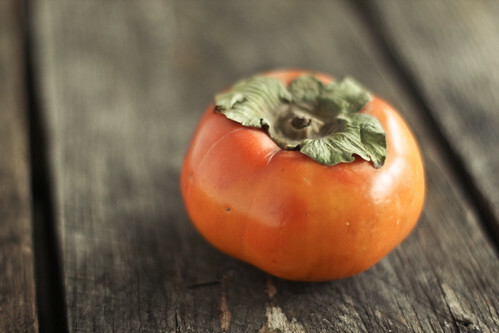 I need to try persimmon, I have never had one. SO SAD! Hannah those are beautiful. I always wanted to try an avocado milkshake. Your shot made me think of it. If you try it first let me know! i love both of these....yummy...i could eat an avocado every day. been meaning to ask what kind of camera do you take your photo with? they are always so clear and gorgeous.